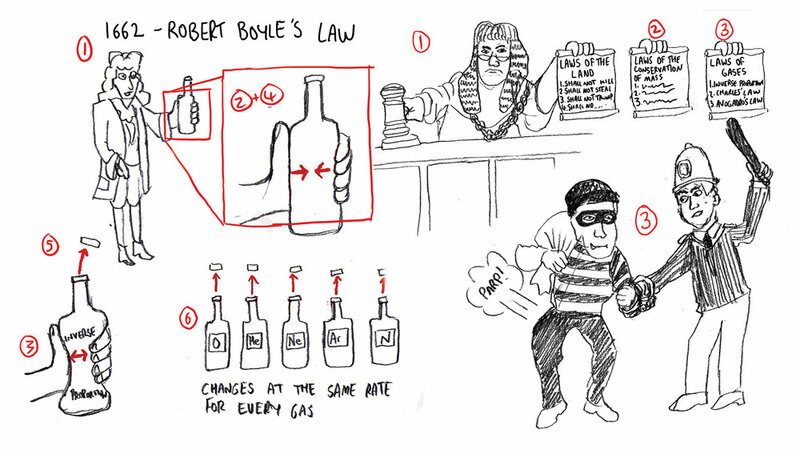 Remembering important laws of chemistry governing gases is as easy as ABC in this fun talk by Brian Bennett. What happens when you squeeze a sealed bottle with gas inside? 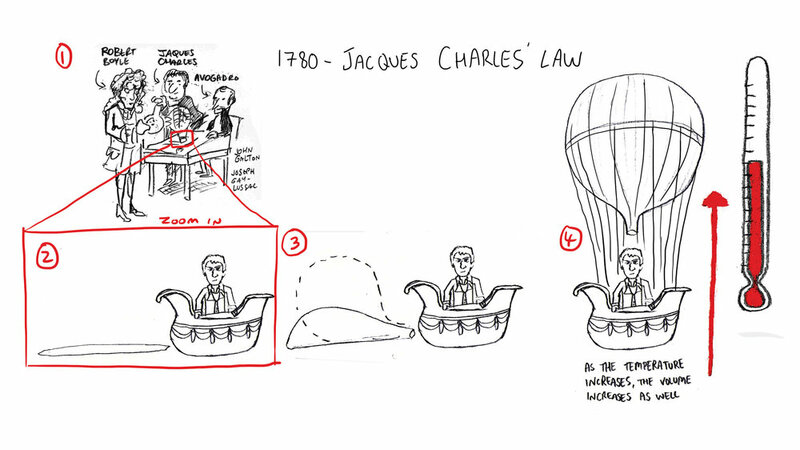 Why do hot air balloons inflate? 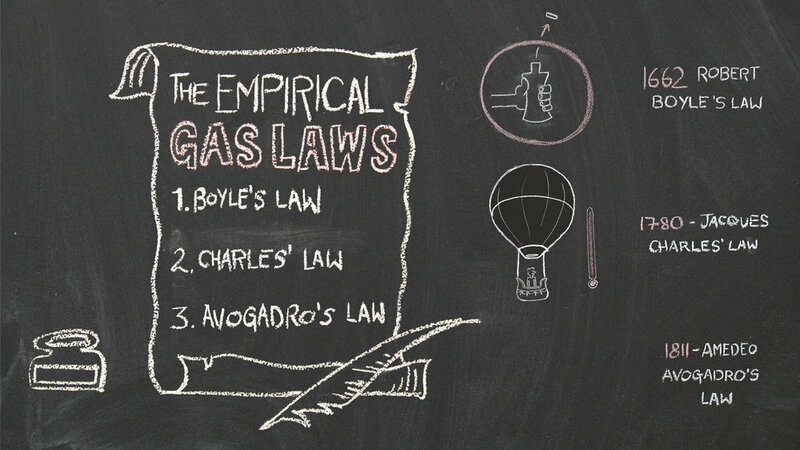 How can simply blowing into a balloon help you demonstrate Avogadro’s law? Brian Bennett answers all these questions and more.